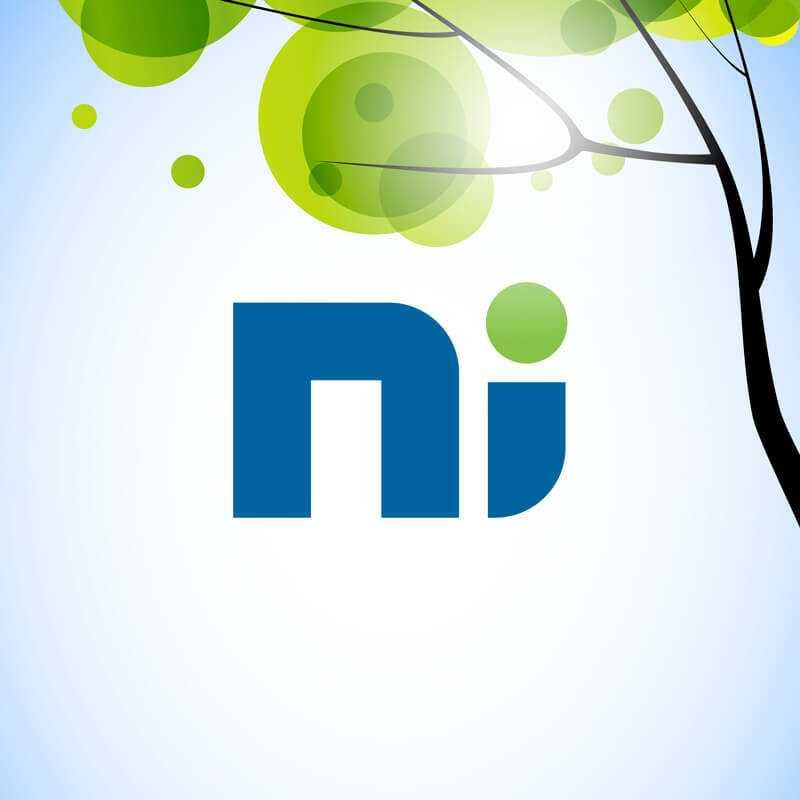 NI Products is currently looking for a new Sales Representative to promote its products and manage its sales in the Toronto Region. This is a full-time field position. Reporting to the President, the successful candidate will be responsible for building and maintaining our base of both product and service customers in the Greater Toronto area and its vicinity. Working primarily on the road, he or she will follow up promptly on all sales enquiries. We are looking for a dynamic person with a strong strategic sense, communication skills and customer service orientation to fill the position of Sales Representative for the Toronto Region. Full-time with a 37.5-hour work week. If this offer interests you and matches your profile, please forward your application (C.V. and cover letter) by email to rh@ni-corporation.com. Please put the name of the position to which you are applying in the subject line. We thank you in advance for your interest in our company, however, please note that only short-listed candidates will be contacted. All applications will be considered on an equal basis and we invite anyone, regardless of age, gender, ethnicity or physical limitations, to apply if their interest, training and experience are in line with the position to be filled.